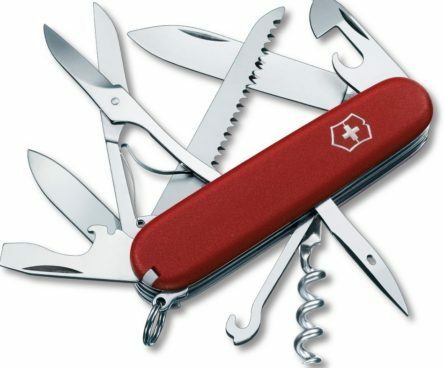 Save Up to 30% On Swiss Army Knives – Knives Start At $9.99! You are here: Home / Great Deals / Amazon Deals / Save Up to 30% On Swiss Army Knives – Knives Start At $9.99! Today Only – Great for Dads, Grads, Hikers and Campers! Save Up to 30% On Swiss Army Knives – Knives Start At $9.99! Victorinox Swiss Army Huntsman II Knife Just $19.99!